Standard towel radiators have a place in all of our hearts, offering you both a beautiful design and an excellent heat output. With a wide range of materials, from stainless steel to chrome by trusted designer brands including Reina and Ultraheat, we are confident you will be able to find your perfect radiator. 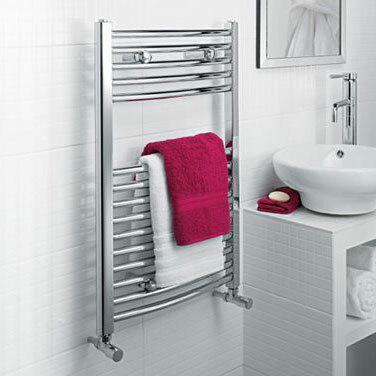 Browse our range of standard towel radiators today. If you have any queries, please contact us via our online enquiry form or give us a call on 01772 803725.